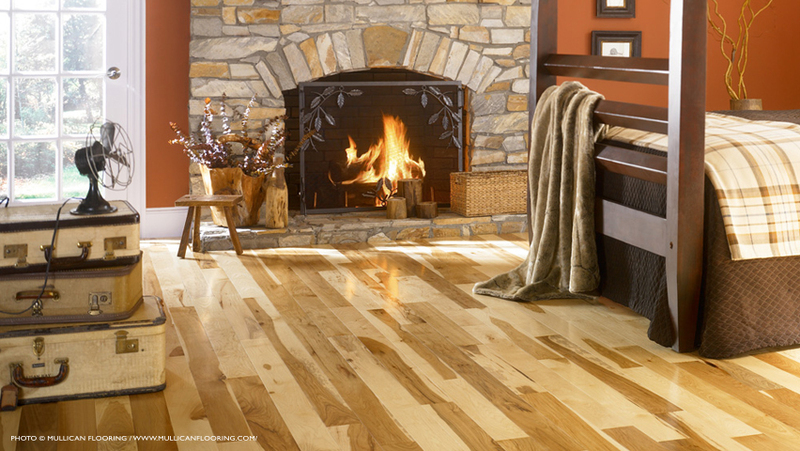 serving homes and businesses for 25 years. 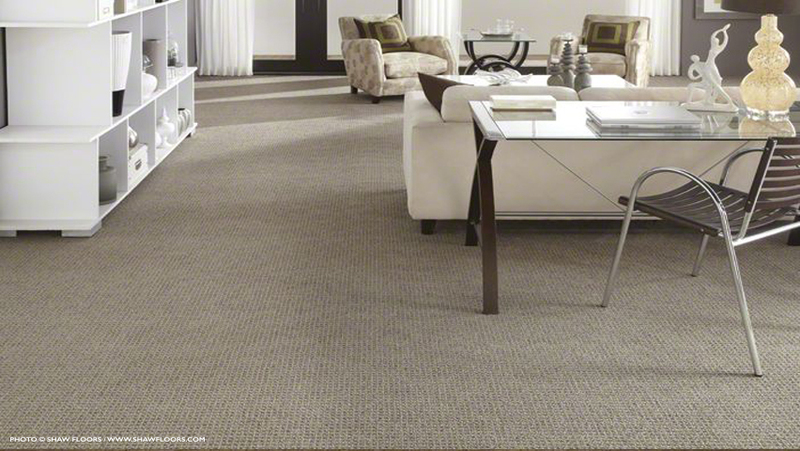 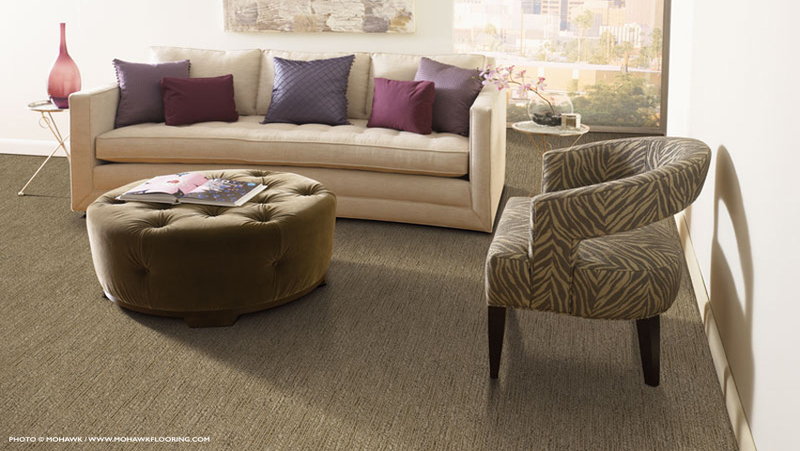 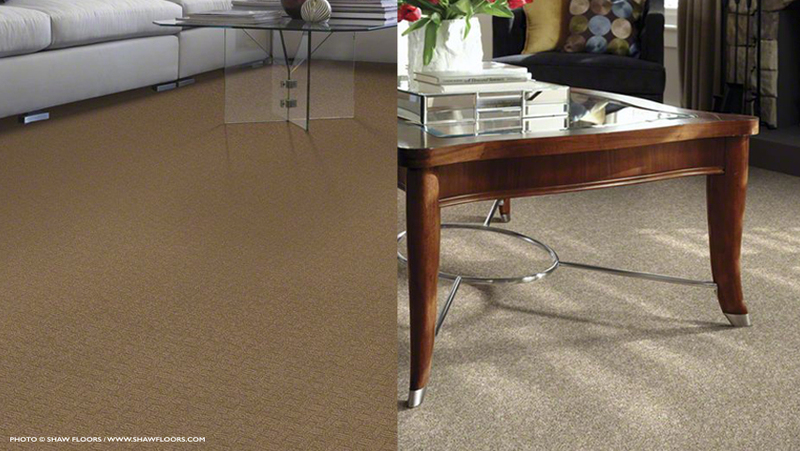 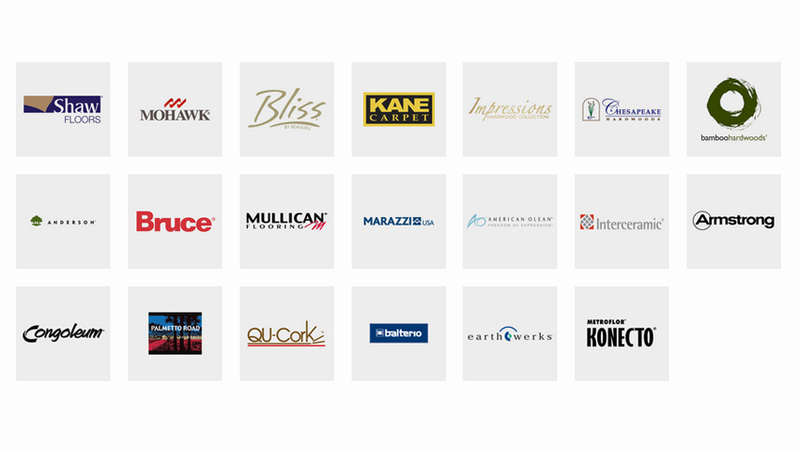 JulVin Carpet and Flooring is an A+ rated BBB Accredited Business. 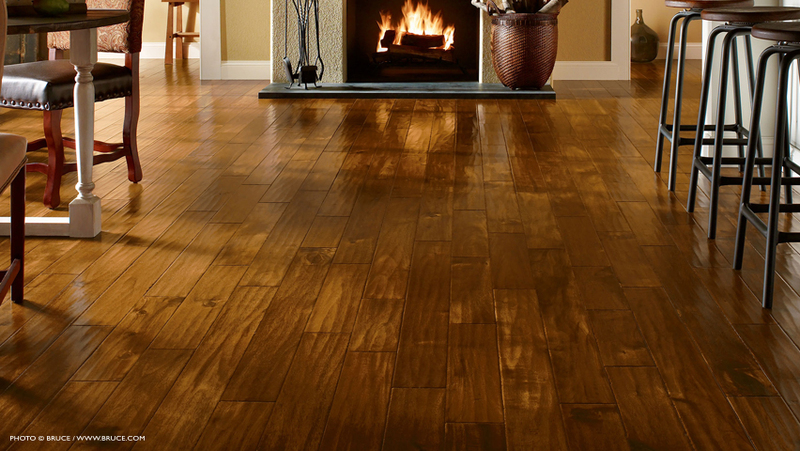 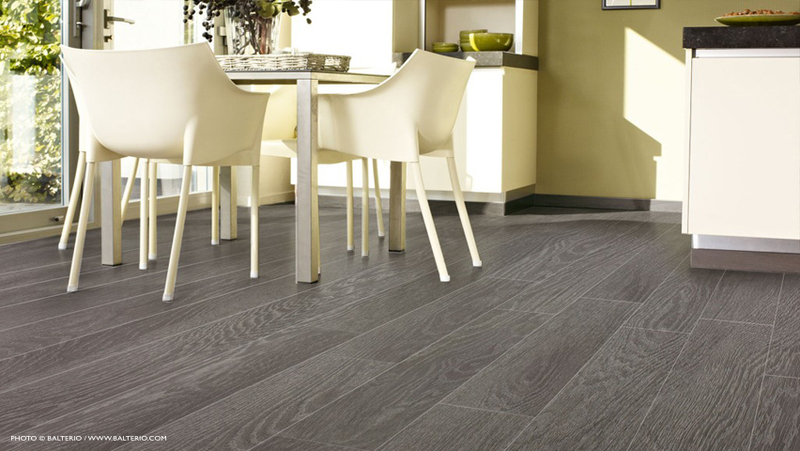 One-stop shopping for all your carpet, hardwood, ceramic, vinyl and laminate flooring at the best price. 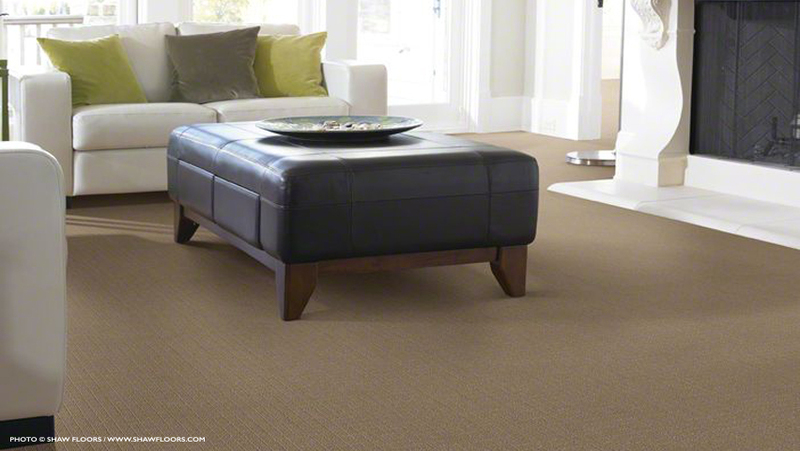 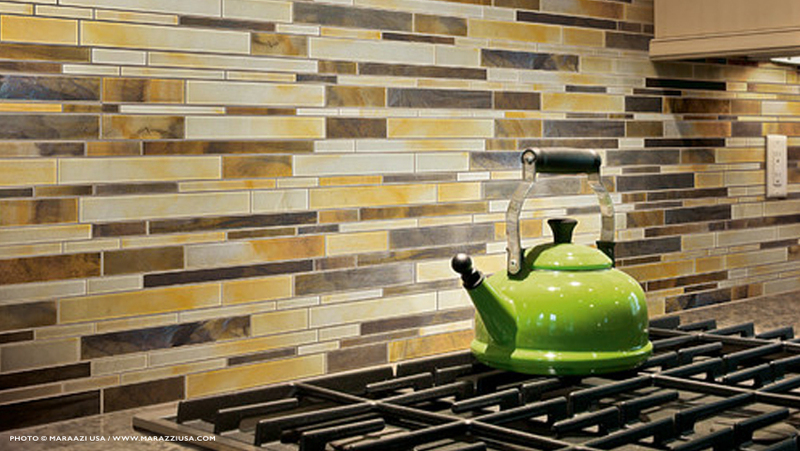 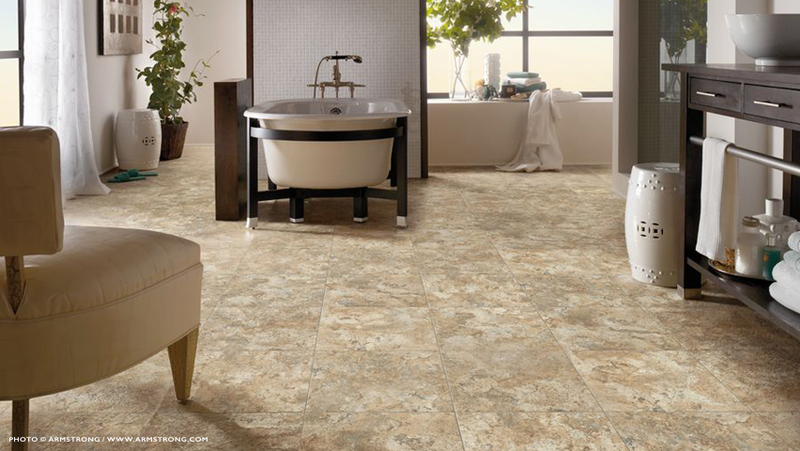 According to Barbara Corcoran on NBC’s TODAY Show, new flooring is the #1 way to improve the value of your home.